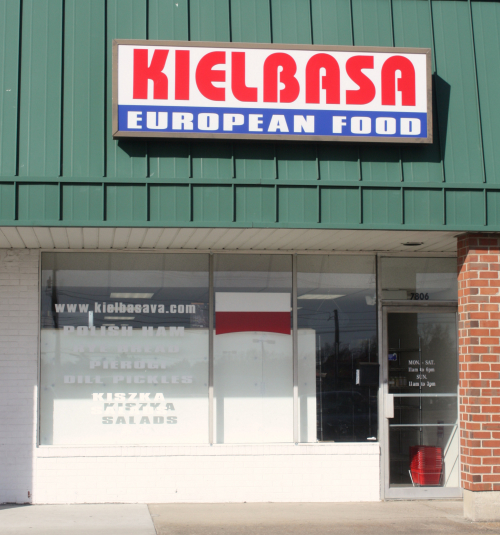 No Facebook page, not on Twitter and no Pinterest, but what Kielbasa does have is, well — Kielbasa! This new addition to Richmond is the 3rd location after Williamsburg and Norfolk — always excited to discover new spots for European eats, I stumbled in on December 31st to take a look around. The shelves seemed somewhat empty and after talking with the girl working the counter, I learned that after being open only 2 weeks, they were mobbed right at Christmas with people buying Eastern European foods, like Polish rye bread or home-style golabki (stuffed cabbage of sorts), pickles, and pierogis. 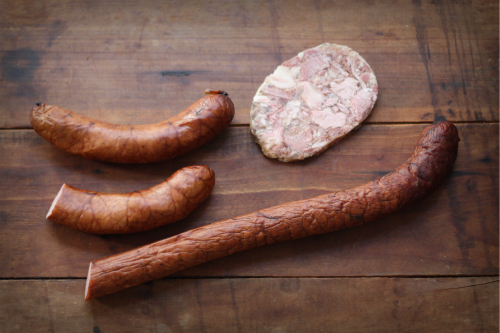 Although the shelves were bare, the meat case was filled with some hunter kielbasa (a sweet variety), a garlic kielbasa (it is full of garlic), and some head cheese. Score! Certainly not new to head cheese, this version was very good and seemed more commercially produced than a home made (my grandmother's) or more rustic versions I had been accustomed to before. It certainly made for a good sandwich nonetheless. The kielbasa on the other hand was authentic and the real deal. Full of the right mixture of pork and fat, including a smoky, garlic taste with a crispy snap to the casing. 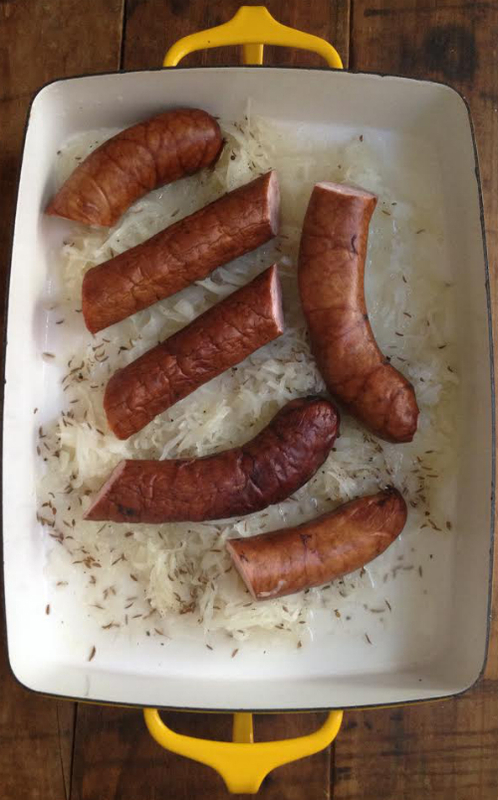 It was perfect cooked with sauerkraut in the oven, filling the house with wonderful European aromas! Options exist for European food in the West End, so this new space is a welcome addition to the Southside, located in the Buford shopping center. I'm looking forward to adding this stop on the rotation for local eats from time to time. 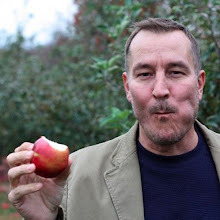 When you stop in, say cześć — hello! Went there on Saturday with my parents! They're completely restocked. We picked up some handcut "Gypsy" bacon, along with lots of sweet and perogies. Did you happen to stop into the ice cream shop (La Michoacana) next door as well? If not, make a trip back. SO GOOD. The coconut popsicle dipped in chocolate is not to be missed! So happy to hear! Yes, I saw the ice cream and I will now have to try that! Thanks for the tip!